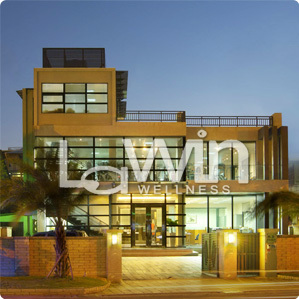 LaWin was set up in 2001 in Taiwan but has a longstanding background in the fitness field. Over 20 years of experiences in manufacturing & exporting fitness equipment have achieved our professionalism. Responsible attitude and honest reputation are always the most important principles in LaWin. Our production bases are located both in China & Taiwan and our company specializes in producing and developing home-use exercise bikes, motorized treadmills, multi-function benches, home gyms to fitness accessories and wellness products. Quality and innovation are the keys to success in this competitive field. We spend as much time and energy on quality control and long-term reputation maintenance as we do on designing new products to create new riches. Now, we have been dealing with many customers all over the world, and our top goal is to satisfy customer’s every need and provide fine quality products with reasonable price and on time delivery.